With its multiple protagonists, meta/sub-story structure, and sub-story convergence, th!s does not lend itself well to a traditional synopsis. Structurally, the novel is complex providing an unorthodox read and allowing ample space between sub-stories to permit the progressive intertwining of mutually dependent narratives, merging circumstances and staggered timelines. The meta-story, narrated by a single protagonist at a time, is comprised of four interleaved sub-stories that progress non-linearly with each story helping to flesh out the bones of the meta-story. Succinctly, eight narrators tell four sub-stories, stories that are broken into 43 interlaced sections all of which bands together to create the meta. The novel concludes with a 129-line heroic couplet acting as a sort of satirical moral lesson from the ether. Sections of the novel are delineated by the symbol representing the narrating protagonist. Several sections have simultaneous co-narrators, and are identified by more than one symbol. Humanity has fractured resulting in the emergence of the constitutionally protected Homo beatus species, a Superclass of humans defined by their extreme wealth and nearly infinite level of scientifically-proven motivation. When society begins to crumble under the weight of social inequality, absurdity becomes the norm as citizens scramble to find meaning and happiness in a world gone mad. Seven people from across the social strata give a personal account of how to persevere in the worst of times. One's wife moonlights as a prostitute to afford her mounting religious debts, a politician achieves immortality through a pedophilia addiction and a impoverished orphan finds peace and contentment in nihilism. Narrated from seven meticulously interconnected perspectives, th!s aims to overshoot in its attempt to find reason in a perfectly irrational world. Only through an exploration of philosophy, science, technology, economics and religion can readers understand how citizens cope inside an inverted totalitarian society. th!s seesaws between humor and despair to tease out the motivations for why people across the socio-economic spectrum seem to behave in a self-defeating manner. 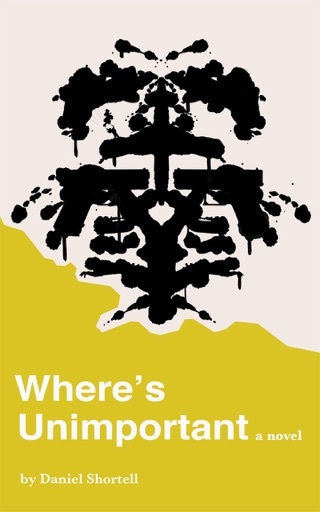 The novel explores a range of themes including diminishing interpersonal connectivity, cultural homogenization, corruption, the cult of self, the illusion of social mobility, and religion as an economic tool. 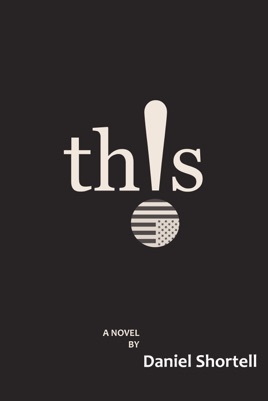 th!s doesn't fit well into any fiction genre as it is somewhat pre-dystopian, somewhat satirical, somewhat science fiction but always true to its literary core.